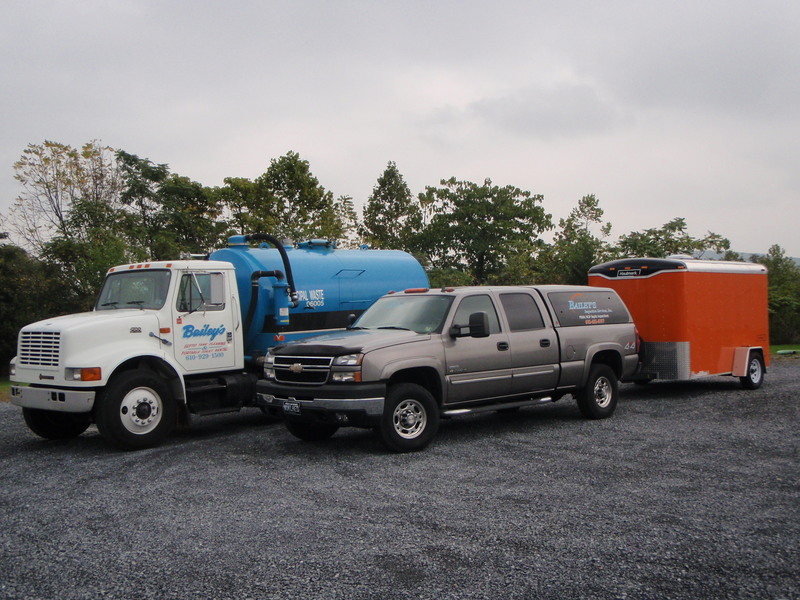 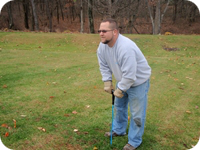 We take pride in providing professional, prompt, friendly and affordable septic system services. We perform expert inspections and accurately diagnose the causes of any problems, and we pump, maintain and repair residential septic systems. 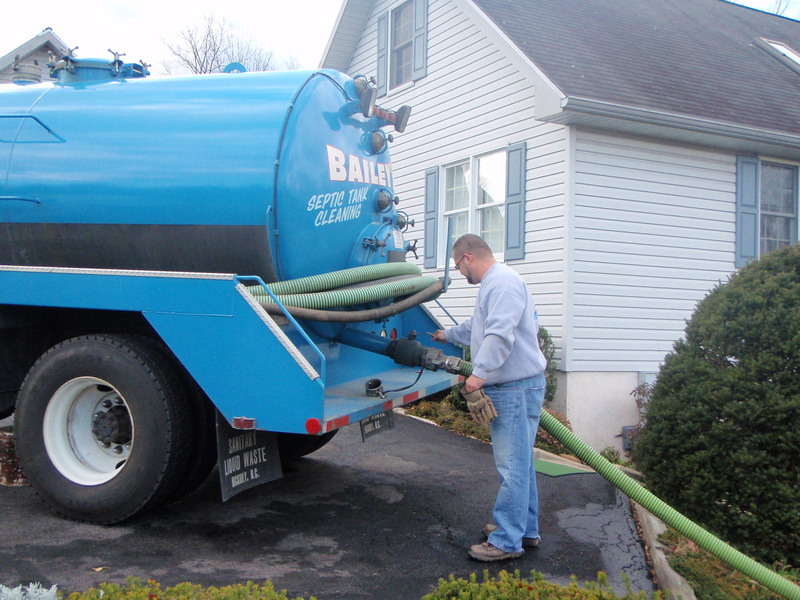 Our clients are homeowners and realtors, and we serve all of Berks County and parts of Chester, Lancaster, Lehigh, Montgomery and Schuylkill Counties. 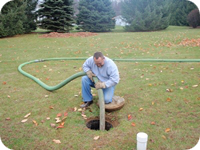 Maintenance Inspections - Providing homeowners with an expert evaluation of their septic system - see our Maintenance Septic Inspections page for details. 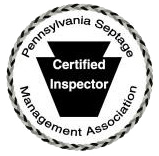 Real Estate Inspections - Providing buyers and sellers of real estate with septic system inspection reports - see our Real Estate Septic Inspections page for details. 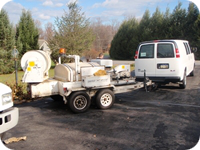 Septic Management Programs - Providing homeowners with ongoing management and maintenance of their Septic System Services page for details. 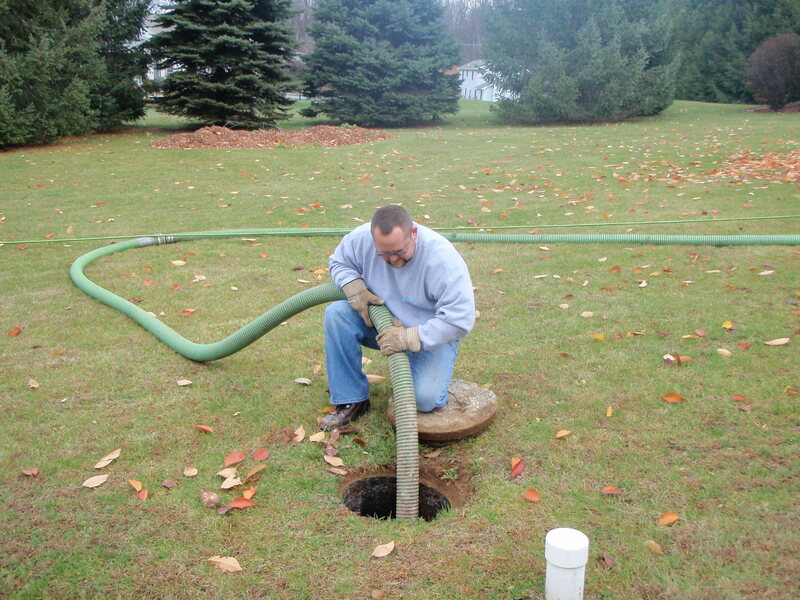 Septic System Warranties - Providing homeowners with a Septic System Warranty that offers protection from the cost of expensive future repairs or replacement of their septic system. 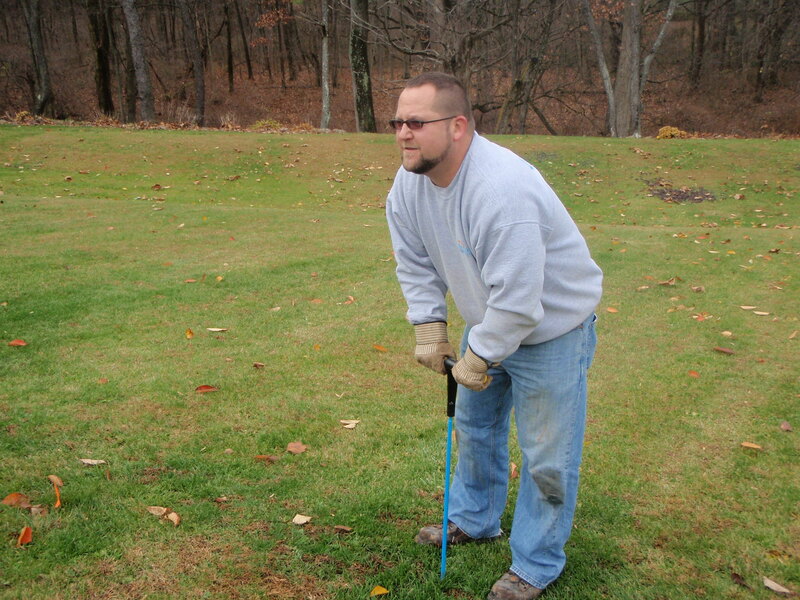 We listen to our customers, build relationships and work hard to develop strong foundations. Let us be YOUR total, full service septic system maintenance provider; we can complete most jobs from A to Z.